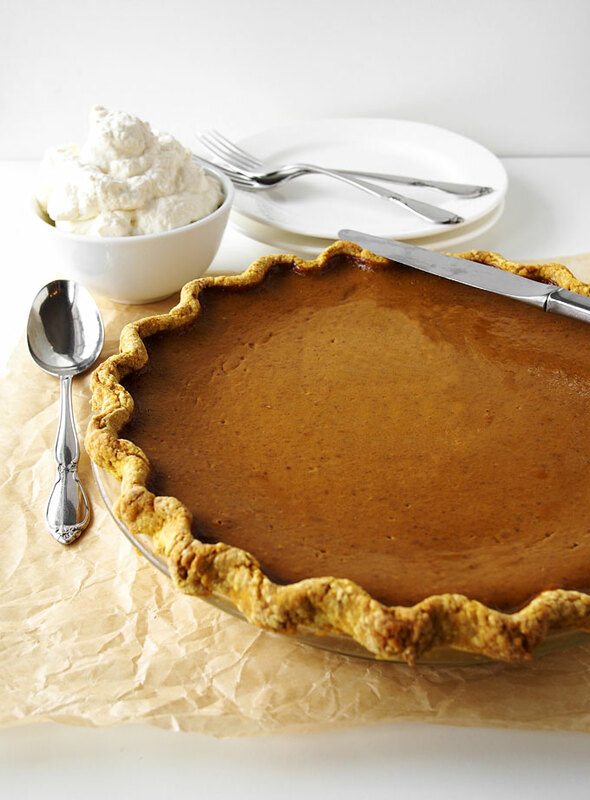 Today I’m sending you guys over to Nutiva’s blog, The Kitchen Table, to check out a classic pumpkin pie recipe I developed for them! The recipe uses coconut sugar in place of cane sugar, and red palm oil (sustainably farmed in Ecuador) in place of butter. 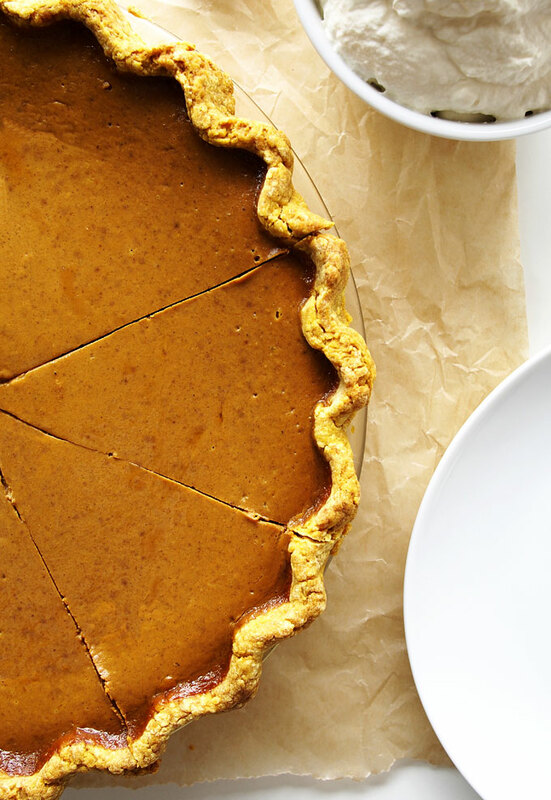 If you need a dairy-free crust, this one is a winner! Wow. I’m impressed at how pretty a dairy-free crust can look! Thumbs up, Mary! Gir! This is one fine looking pie! You have outdone yourself. Heading over to grab the recipe! 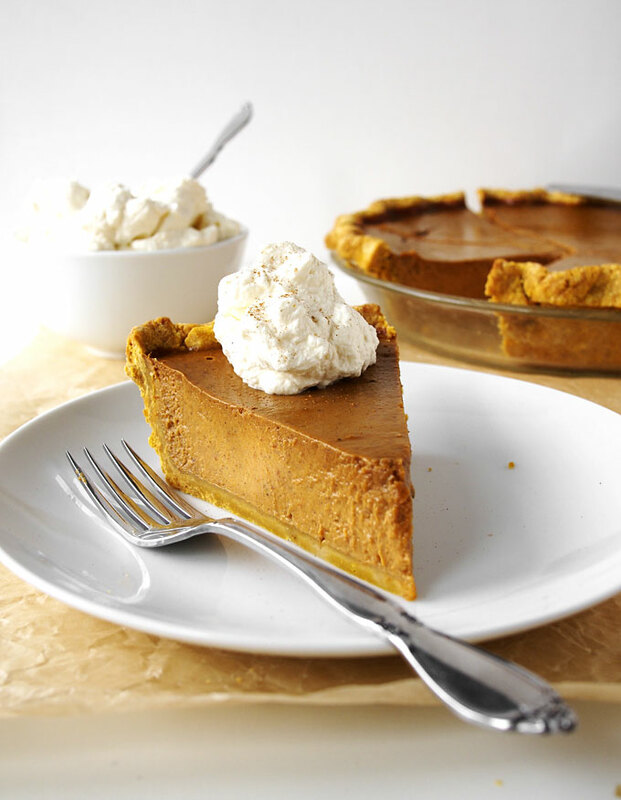 YES to this pumpkin pie!!! I haven’t baked with coconut sugar in a while, and I’m quite curious about how it tastes in one of my favorite fall desserts. Definitely trying this! !